The Practice Management Survey (and, Report) — linked below. The Talent Acquisition Survey (and, Report) — coming soon! Well, that’s it for now! 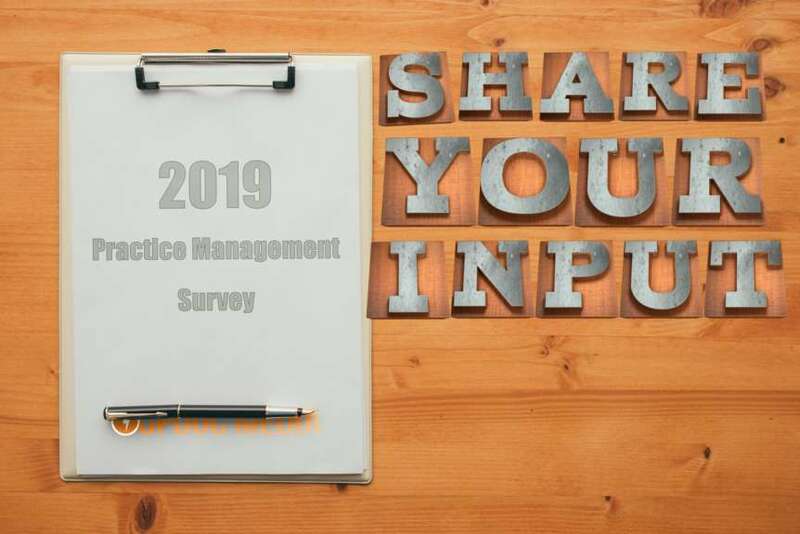 You can find the practice management survey linked below; to which, we’d like to thank you in advance for contributing to.